A grid connected solar power system with or without battery storage is environmentally and economically a wise choice as it reduces your carbon footprint and can reduce your energy bills by up to 70%. Central Spark Victoria only recommends the highest quality equipment to our customers with the philosophy of ‘if we wouldn’t install it for ourselves, we won’t install it for you’. With over 1,000 installations managed and installed by our team members over the last 10 years we are capable of achieving excellent results on even the most challenging roof surfaces. 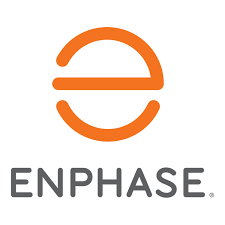 The Inverter – We offer three main inverters to our grid connect customers: Fronius, SMA and Enphase. All of these products come with a ten year warranty and are three of the most trusted manufactures globally. The Panel – We exclusively offer Winaico solar panels. 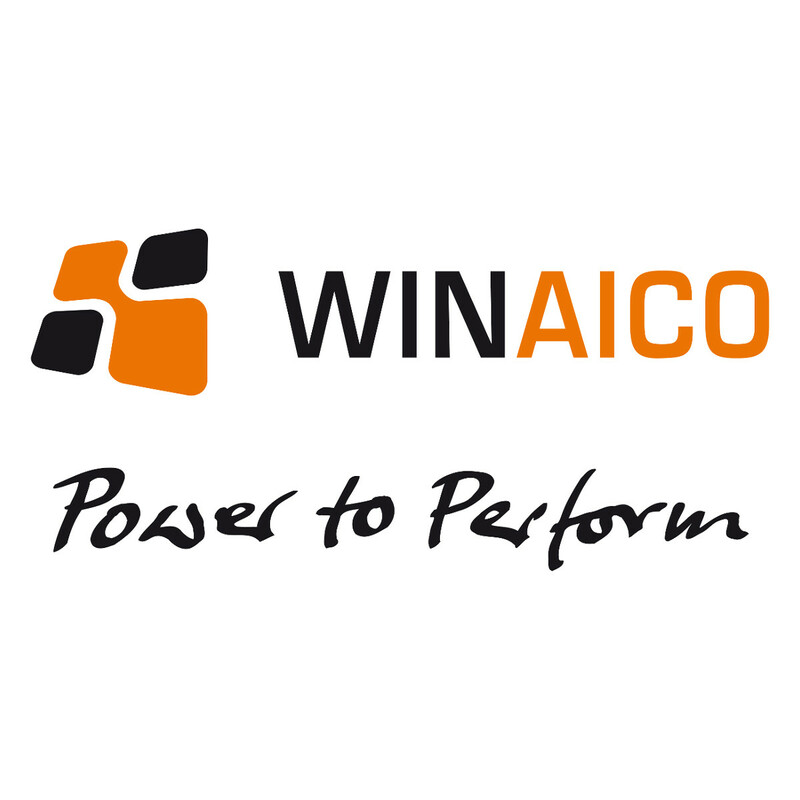 Winaico are a Taiwanese manufacturer known for their incredibly high quality cells and robust module construction. Winaico Australia supplies Central Spark Victoria directly, meaning that we can pass on the best price and warranty conditions. Check out the performance of the Winaico modules at the Desert Knowledge Park in Alice Springs. They are clearly one of the standout performers. Racking – We only offer racking with a minimum ten year manufacturer’s warranty and engineering certification. KATKO is a Finnish switch manufacturer with more than 70 years’ experience in designing and manufacturing load break switches, isolators and switch fuses. KATKO was established in 1938 and is a family owned company with international sales of more than 60% covering 40 countries around the world. Kraus & Naimer is accredited to ISO9001 and has strict quality control procedures throughout the entire manufacturing process to ensure the highest quality and reliability. Kraus & Naimer not only use accredited independent test labs to ensure that products comply with the relevant standards, but also have in-house facilities to test products in real life situations as well. We have installed over 2000 of these units with no failures.